Seasonal rentals directly on the waterfront! Possibility for a seasonal rental immediately at the beach! Who would not like to spend the whole summer at Lake Balaton? Or just come around every now and then? We know that it is getting more and more difficult to find appropriate accommodation, particularly if it should be at adjacent to the water. Therefore we have a so-called season ticket in the offer. What does this exactly mean? A plot selected by you will be placed at your disposal during the entire opening time of the camping site (19 April – 30 September 2019). On this plot you can set up a tent or place a trailer or a mobile home. This plot belongs to you for the whole summer and you can come and go whenever you like. 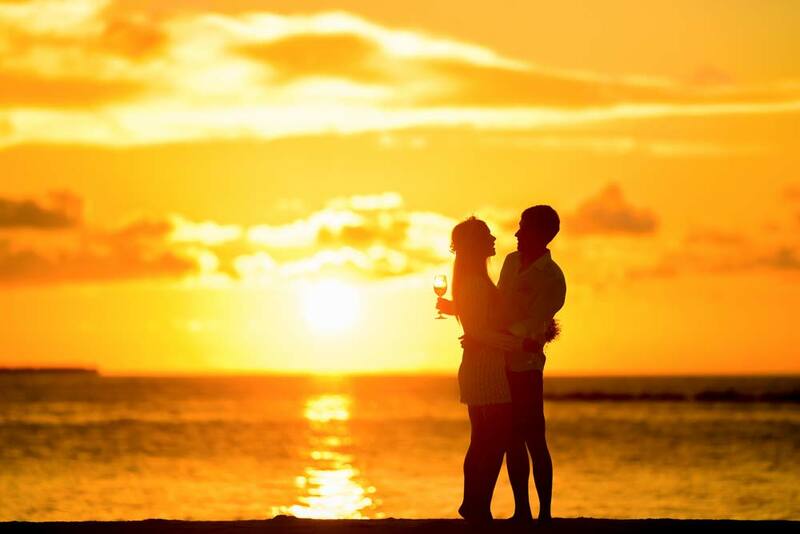 We have set the prices to certainly correspond to your expectations. 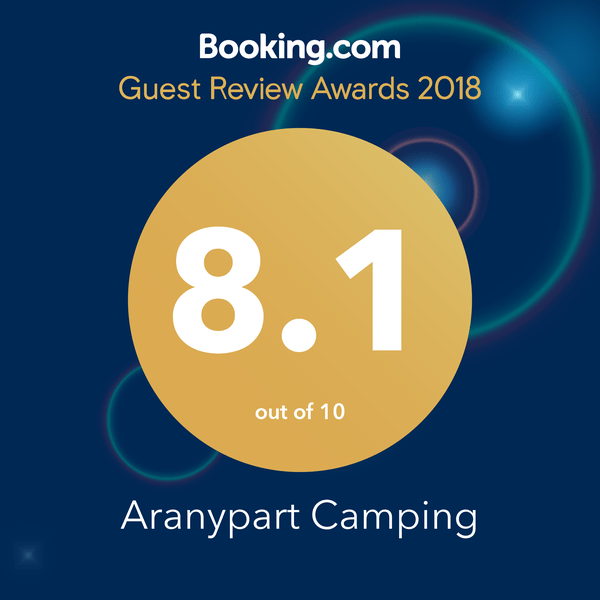 If you are interested in this offer, contact us via e-mail at sales@aranypartcamping.hu and our colleagues will contact you soon.